Last Monday I wrote that my cognitive bias series had come to an end. However, several of you emailed me asking for a more concise summary (as you’ll recall, the last post was over 3000 words). So, I thought I’d aggregate the most frequent suggestions of ways for avoiding cognitive biases. It’s in the same vein as a post in this series I don’t often link to: WRAP — An Acronym from Decisive. 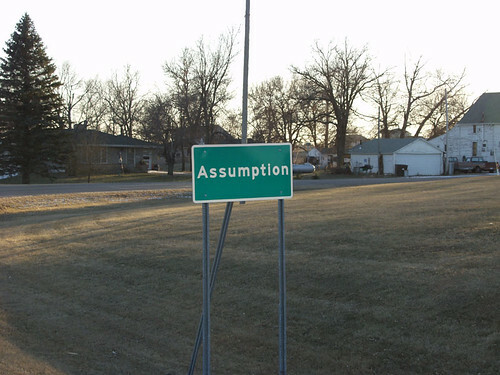 As you might expect, assumptions plays a big part in our decision-making, so naturally, uncovering our assumptions (or recognizing them) is an important way for avoiding the traps of cognitive biases in decision-making. Similarly, it’s important to consider and/or develop alternatives. On an important related note, one of the most important things you’ll learn about negotiating is BATNA. This stands for: the Best Alternative to a Negotiation Agreement. Alternative. It’s also not surprising to see the frequency with which “data” appears, too. Data are a really important part of making a “cognitive bias”-free decision. I’ve written about the virtues of empathy, so I won’t review it. Lastly, I wanted to highlight that “big picture” appeared on this list a couple of times. I was surprised that it only appeared a couple of times, but that could be a result of the way I was thinking (or my biases!) when I was writing these series. For instance, two of the categories here on this site are Perspective and Fresh Perspective. Meaning, I think it’s really important that we learn how to view things from a wider scope. “Big Picture” probably coud have fallen under “Alternatives,” but I believe there’s an important distinction. With alternatives, it’s still possible to only be considering things from a micro-level, but with the big picture, there’s a necessity for seeing things from the macro-level. This entry was posted in Business, Education, Entertainment, Health, History, Philosophy, Politics, Psychology, Science, Sports, Technology, Wisdom and tagged Alternative, Assumption, Bias, Big Picture, Cognitive bias, Data, Decision-Making, Emotional, Empathy, Expectations, Self-Awareness. Bookmark the permalink.